Max enjoying some fresh made carrot/orange/ginger/beet juice. 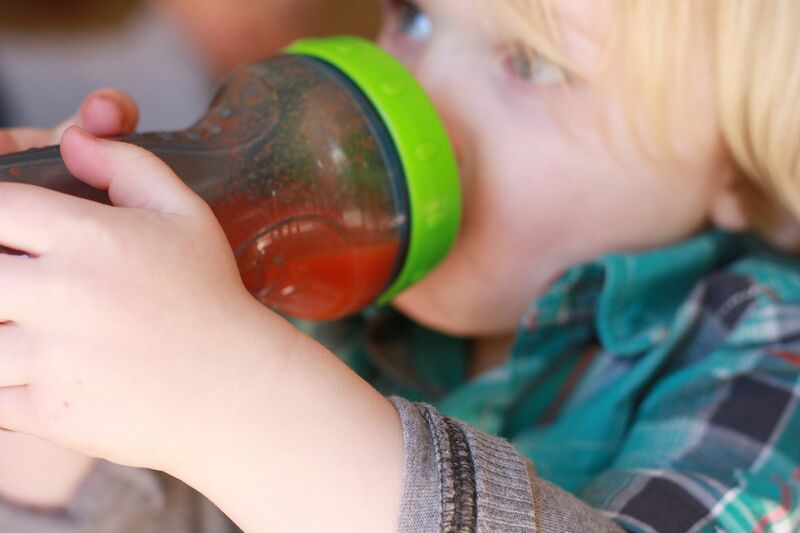 The kid seriously loved every juice I made, even the really (grassy tasting) green ones. Trying a new delicious snack...roasted okra with sea salt. 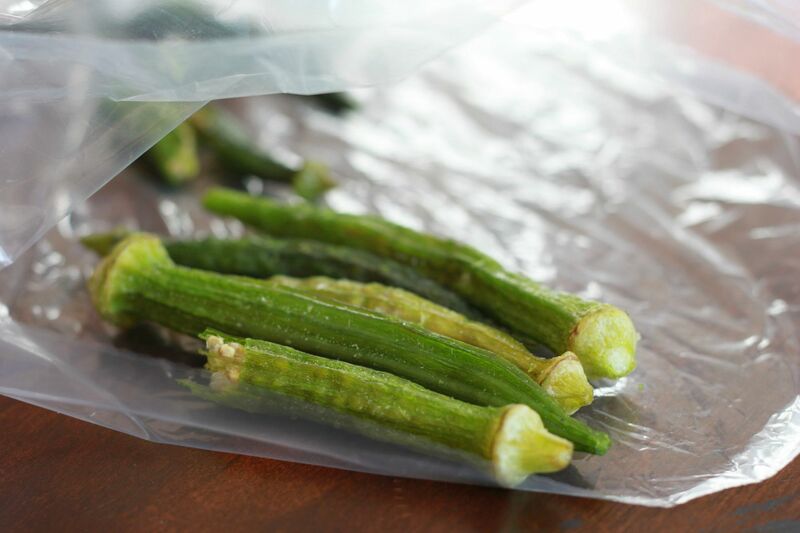 Okra is a highly nutritious edible pod vegetable and up until yesterday I had never heard of it or tried it. I was missing out. The most fragrant, sweet smelling flowers. Does anyone know what these are called? A demonstration courtesy of my husband showing us how fast a crispy dried up Christmas tree can go up in flames. Plus we were out of logs and the only thing we had was our dead Christmas tree in the green garbage bin. It was pretty intense and Max thought it was the coolest and scariest thing all at once. 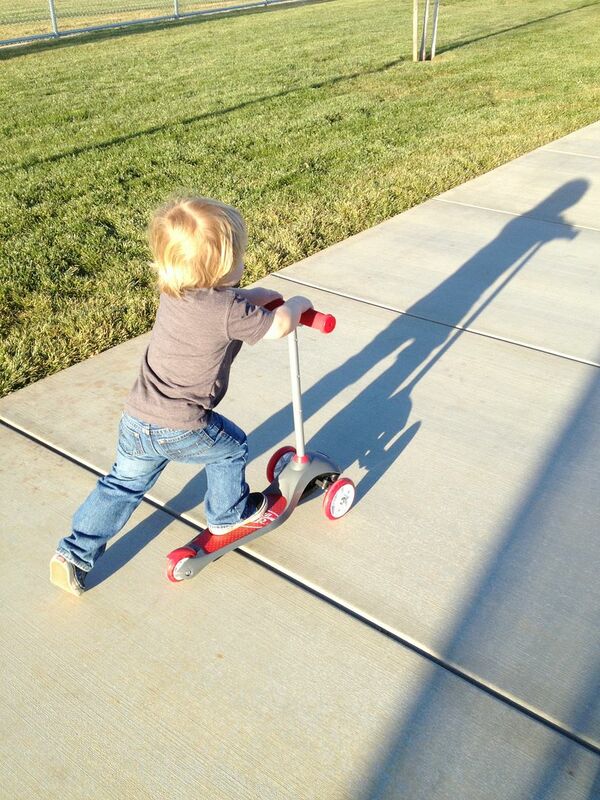 Max testing out his new scooter from Santa at the park. The kid is a scooter natural :) This picture was taken with my iPhone. Sometimes I try to remember what it was like before we had phones and were able to capture special moments with just the click of your thumb...and I seriously cant remember. They might be jonquils Lindsay, not sure. That would mean spring is in the air if they were out here. They're called tuberoses and they have an amazing fragrance. You can grow them in your garden, you can probably find the bulbs now in your local nursery. Girl, I am so going to feed my (hypothetical) kids some juices one day! I love pickled okra ... OH EM GEE. But, I tried to roast it and it turned out limp and gooey and horrible. Can you share how you made yours? your pictures are incredible, I've never tried okra either, I'll have to add that to my list! Girl, I remember when we had pagers in high school and we had to use the school payphone to send our message via a number code! 143!! 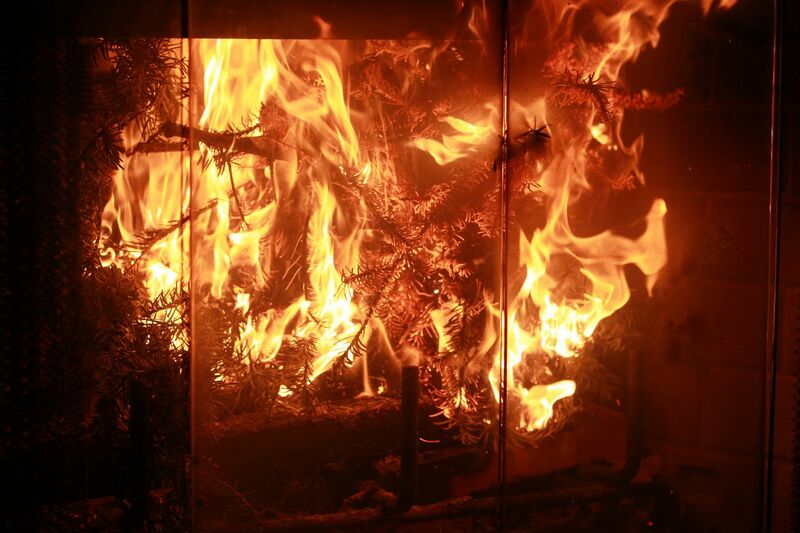 Wow, your tree burning is quite scary - can't imagine if that happened while it was up over Christmas! My Dad once did this with all the hair from my hairbrush to show what would happen if I got too close to the fireplace! Those flowers might be stocks. 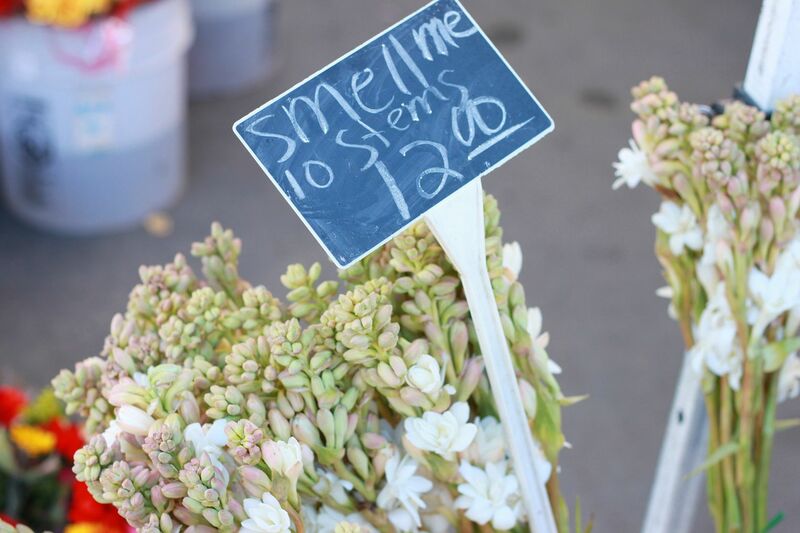 The flowers are called Tuberose! They are amazing! Tuberoses I am sure, as I have grown them previously - lovely photos. Thanks for sharing!